Weddings demand everything to be perfect. The venue, the decoration, the food and everything else including photography should be perfect for a Wedding. Photography is a very crucial part of wedding preparations. You need to choose the right photographers for this big event. You are exactly at the right place if you are looking for photography at Ripley Castle. 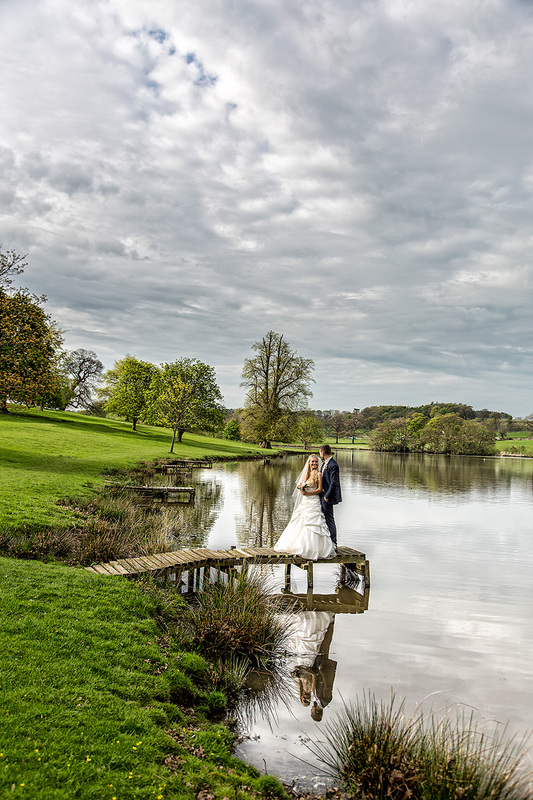 We are a husband and wife team who are one of the very few recommended Photographers of Ripley Castle. Ripley Castle, the Grade 1 listed 14th century house in North Yorkshire is one of the renowned places in the UK for weddings. This is the perfect location for a fabulous wedding and photography, and Red 5 Studios are the perfect photographers for the job. Ripley Castle is a historic place situated over 3 miles from Harrogate in the North Yorkshire. It is a beautiful historic location for memorable photos. 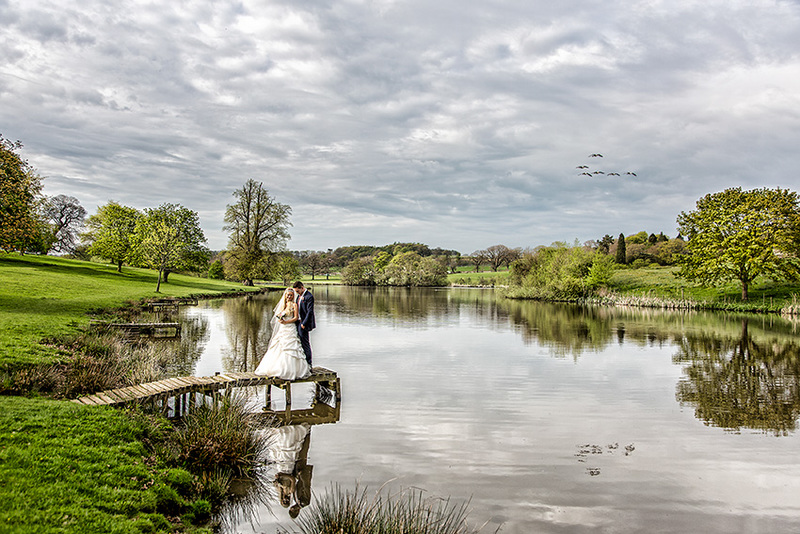 The beautiful scenery of the Ripley Castle adds life to your wedding photos. The historic elegant scenes of this site give Red 5 Studios endless possibilities for Ripley Castle wedding photography. Red 5 Studios make wedding albums that make you satisfied in every way. 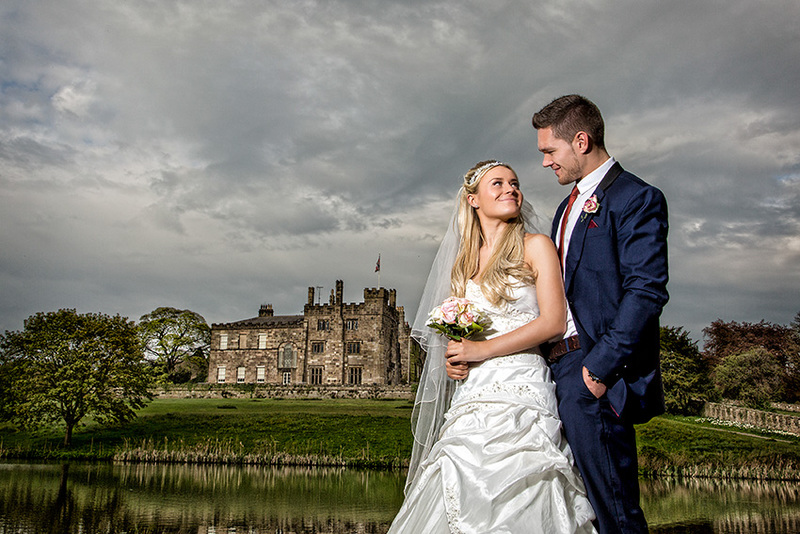 Ripley Castle wedding has its own charm and elegance which is exactly displayed in the photos by Red 5 Studios. 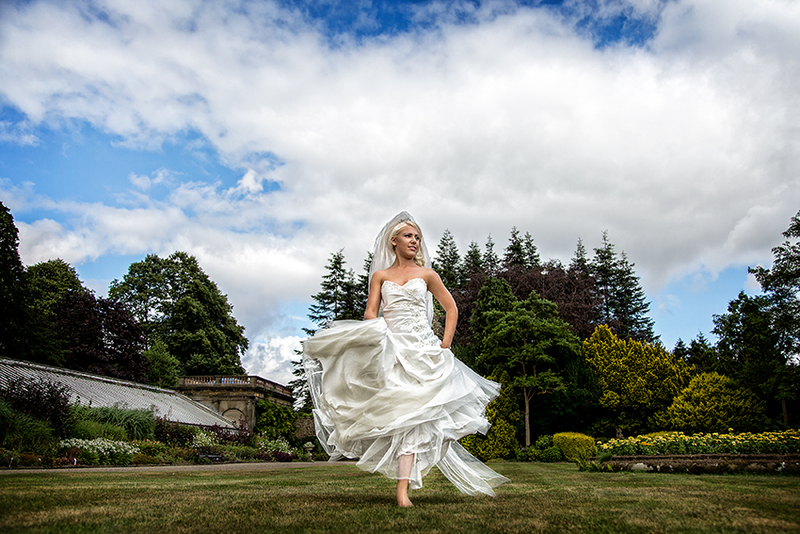 Paula and Gary make sure that the originality of the emotions is very well portrayed in Ripley Castle photography. We cover all your guests in our Ripley Castle wedding photography no matter how large is the party size. We cover every move to every emotion in our high tech cameras so that you can show your children and grandchildren how beautiful your wedding was with our flawless images. As a team, Red 5 Studios and Ripley Castle photography makes you live your wedding moments with your family members as many times as you wish as we preserve those moments for a lifetime. Red 5 Studios wedding photography packages are transparent. We believe in complete transparency so that our customers are satisfied not only with our excellent photography but also by dealing with us. Our packages fulfill the needs of everyone that includes low budgets too. We are the best at Ripley Castle wedding photography in the entire UK and have kept our customers happy and contented with our prices and work.